Pakistan was come in to existence on world map when even a single Hindu embraced Islam. At that time when Muslims were not established their rules in India & subcontinent. 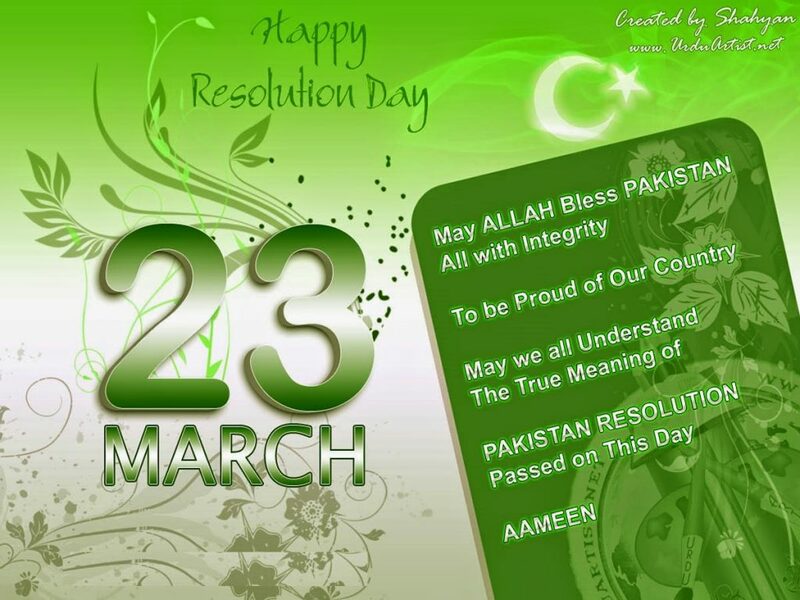 Pakistan Day or Pakistan Resolution Day 23rd March is also reputed as Republic Day or national day in Pakistan. 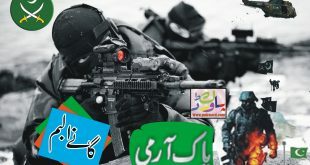 This day remember us to immortalize Resolution day 23 March 1940 and the adoption of the 1st constitution of Pakistan during the conversion of the Rule of Pakistan to the Islamic Republic of Pakistan on 23 March 1956 making Pakistan the world’s first Islamic republic on world map. When we thought about the basis or history 23 March 1940 we found that Pakistan come in to existence in subcontinent with great difficulties and sacrifices. Dr. Allama Muhammad Iqbal poet who got idea for separate nation who live and say their prayers without any hesitations. Leader of Muslims Muhammad Ali Jinnah (Quaid e Azam) fulfilled the dream of Allama Iqbal on 23rd March 1940 resolution day at Lahore. 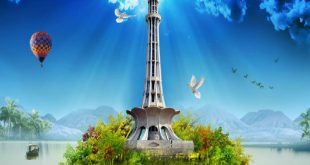 Minar-e-Pakistan is a minaret (a type of tower) in Iqbal Park in the city of Lahore Pakistan where resolution 23 March 1940 was passed. So It was built to revere the Lahore Resolution and remembering the day. The minaret is constructed where the Lahore Resolution was passed. This monument symbolizes a blossoming flower and reflects the blissfulness of independence. 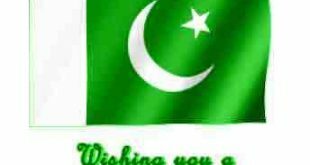 Pakistan Day is being celebrated every year with full allegiance and joy because of it is the day when Muslim was accepted the very first time as a detach nation on 23 March, 1940. 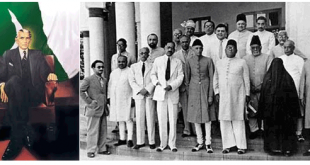 The people of Pakistan celebrate the 23rd of March, with great keenness and interest, to memorialize the most wonderful success of the Muslims of South Asia who passed the historic Pakistan Resolution on this day at Lahore in 1940.